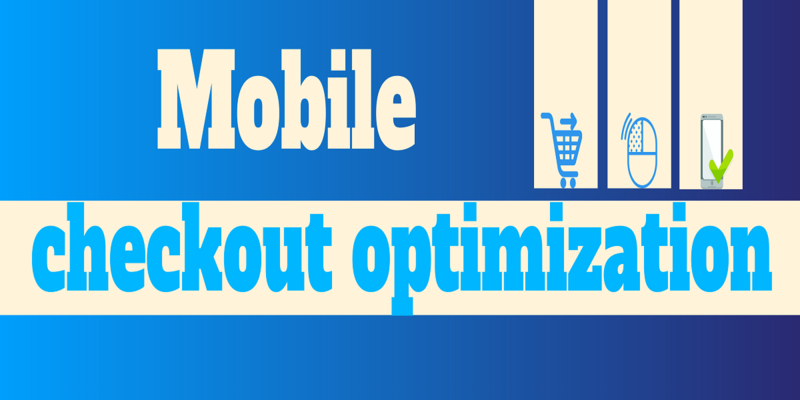 Mobile Checkout Optimization – Where To Start? Mobile commerce has turned into much more than just a simple evolution of eCommerce. The entire mobile experience has grown exponentially and became a key element in many different industries and services. Just to name a few, mobile devices these days support money transfers, electronic tickets, boarding passes, mobile banking, contactless payments, location-based services, loyalty cards, coupons, mobile marketing, delivery and plenty others. → 35% of US consumers use only their mobile phones to shop online. While it is clear why Mcommerce is so popular, we should also look into what determines users to abandon a website or buy from it. 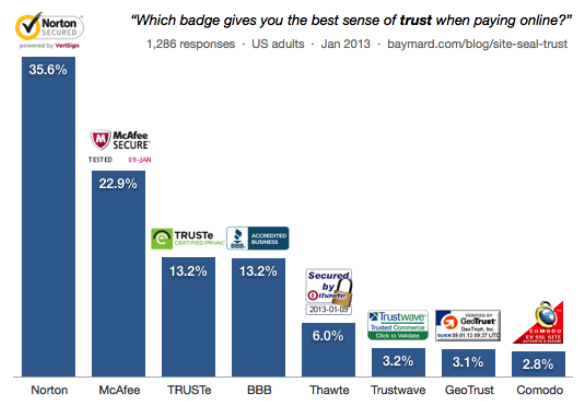 This is where a mobile-friendly checkout page makes the difference. What makes users abandon the cart? Now that you know the reasons why shoppers move away from certain websites, you want to focus on improving your own mobile checkout process. While on the desktop version of your website users can click anywhere without too much trouble, the way they navigate on mobile is completely different. 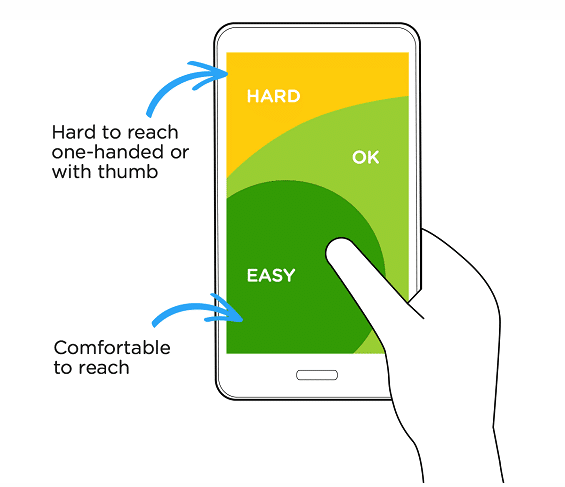 Most people use their thumb to scroll or tap on sections, so the important elements should be placed in that area where they can easily each for them. This is where your main CTAs should be placed as well. The first thing to consider is the size of the header. If you use a tall header, you add in the space used for the keyboard, you’re not left with much for the user to work with. So first is first, reduce the size of your header and create more space for the crucial product info and CTAs. Then you can work on the forms and the input fields. Reduce the number of fields as much as possible, only ask for relevant information on this page. Use full-width input fields so they can be easily tapped with both hands. Include support for auto-fill to minimize text entry. Match the keyboard to the appropriate information requested – for example numerical keyboard for credit cards and phone numbers. Use the tabindex attribute to facilitate skipping from one field to another. Make sure you are using at least a 16 pixel font size, use a visible asterisk to point out the mandatory fields and show the error messages as soon as the information filled in is the wrong one. Another thing to consider is the express checkout, such as one-step checkout pages. 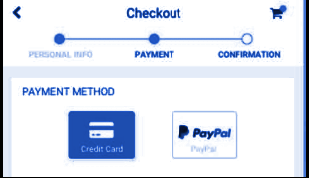 If you are using a multi-step type of checkout, you need to add a progress indicator to the page so the user can have visibility over the process. These progress meters increase the customer engagement and they feel good seeing they don’t have a lot left until they finish the buying process. Users expect websites to load in about 2 seconds. Anything above that is already a lost sale. What can you do to improve the speed? You can test the speed both on mobile and desktop using PageSpeed Insights from Google. Let us help you with your mobile checkout optimization! Reach out to us and our experts will be more than happy to guide you in the right direction!